It’s ok, you can hate me. This is one of favorite ways to throw calories into my body. Melt the butter in a medium sauce pan. Add the flour, and cook the mixture for several minutes. Add the milk, and bring to a simmer. Add the cheese, salt, and pepper. Stir until completely combine, and melted together. What kind of cheese do you use? I definitely like sheep cheese, cause it’s salted. 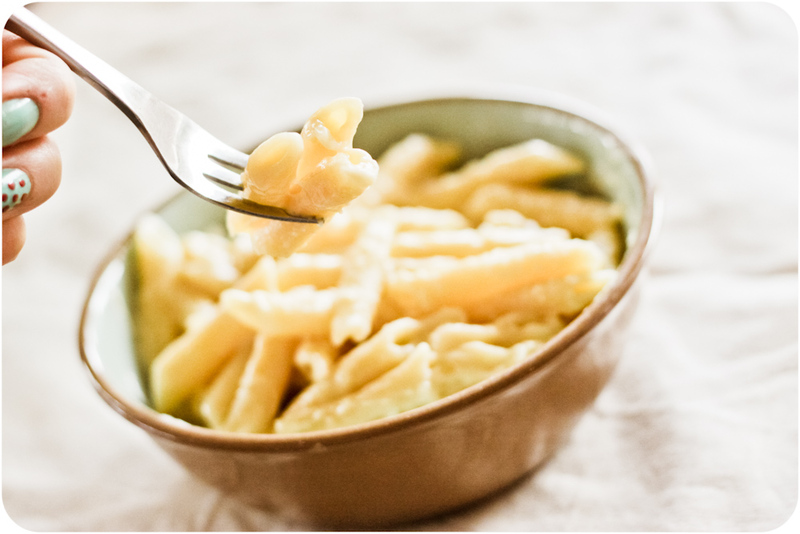 You might try this recipe with this salted cheese and it’s like this: 100g of pasta (use this kind of pasta, it’s great! http://images.wikia.com/recipes/images/a/aa/Cavatappi_pasta.jpg) 40g cheese, some walnuts (half a hand or so, smashed into pieces), 5 spoons of sugar (or more). The combination of the salted cheese, the pasta and the sugar is awesome! Add the walnuts and enjoy!